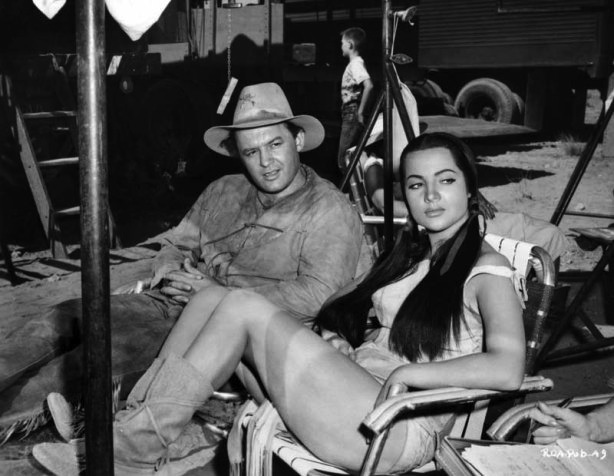 John Agar | 50 Westerns From The 50s. 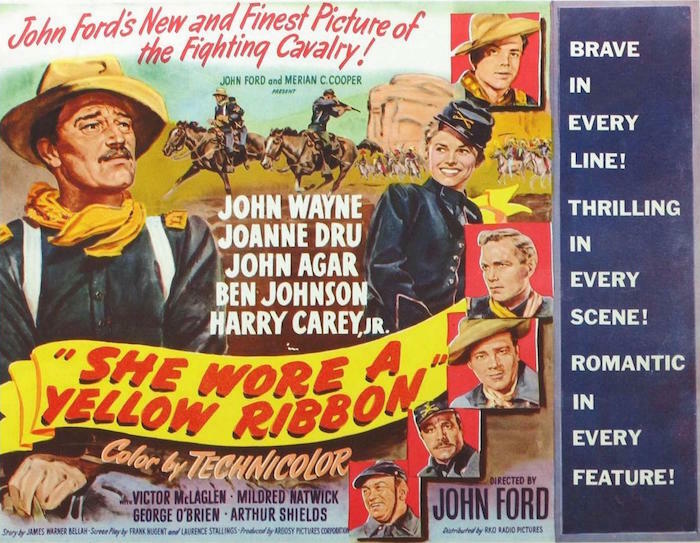 50s Westerns Blu-ray News #213: She Wore A Yellow Ribbon (1949). A spiffed-up restoration of John Ford’s She Wore A Yellow Ribbon (1949) was unveiled at this year’s TCM Festival. I heard it was gorgeous. 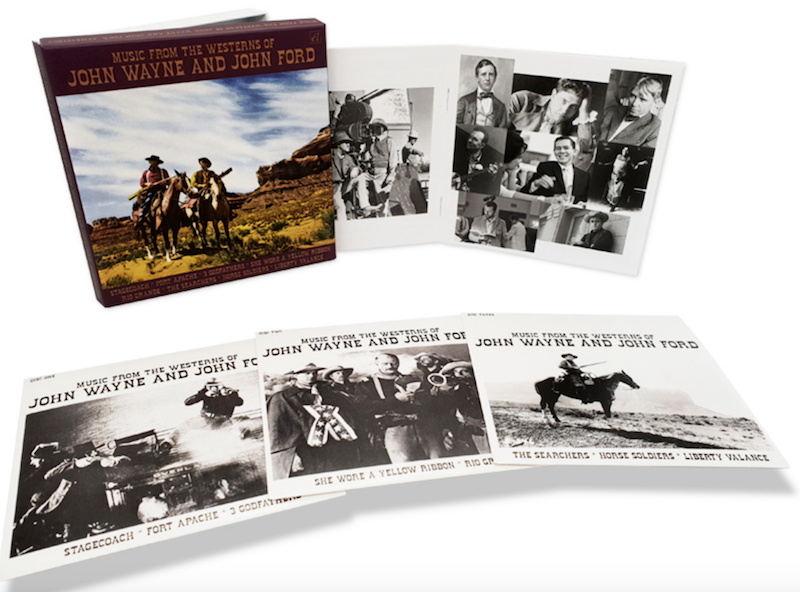 Warner Archive is bringing that same transfer to our Blu-ray players soon. It’ll be a real treat to see Winton C. Hoch’s Technicolor cinematography in high definition. Lest we forget what an incredible artist he was. UPDATE: Ford’s They Were Expendable (1945) is also coming to Blu-ray from Warner Archive the same day. In my opinion, which is worth pretty much nothin’, it’s the greatest war movie ever made. 50s Westerns Blu-ray News #174: Star In The Dust (1956). I tend to stay away from plugging foreign releases, mainly since I don’t want to encourage someone to spend their hard earned on something they may not be able to play once it shows up. Luckily, John Knight brings ’em up in the comments for those who’re interested. 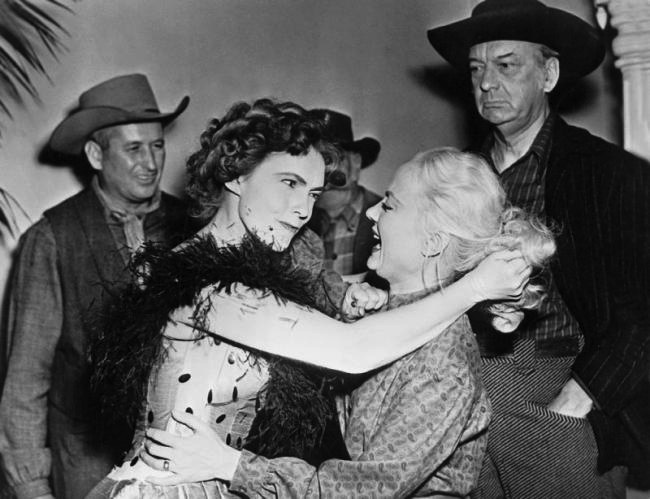 In the case of Star In The Dust (1956), I’m going to break my rule. First, I really like the movie. Next, I like John Agar. He made some cool Westerns and sci-fi flicks. Plus, I met him a few times and he was a really, really nice man. It’s an Albert Zugsmith production with a great cast — Agar, Mamie Van Doren, Richard Boone, Leif Erickson, Coleen Gray, James Gleason, Harry Morgan. It’s like a master class in character acting. The story’s good, director of photography John L. Russell Jr. does a great job (shot for 2:1), and Charles Haas’ direction has a real snap to it. It’s coming in May from Koch Media with its English tracks. 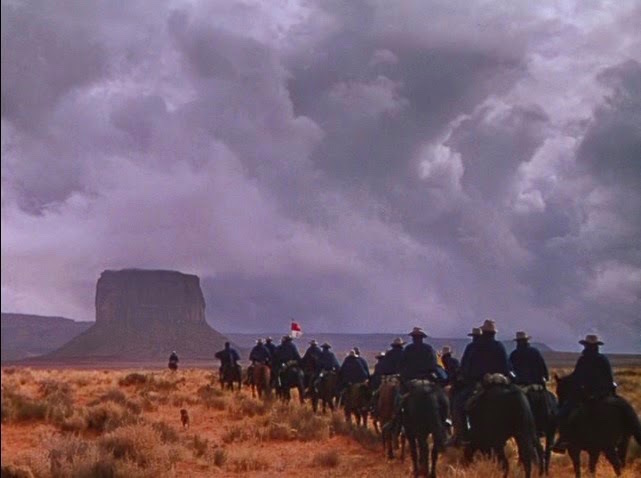 As you probably know, there’s a look and texture to Universal’s Westerns of the 50s, and this one has it in spades. Highly recommended. CAST: John Agar (Sheriff Jim Crayle), Joyce Meadows (Peg Barton), Barton MacLane (Simon Crayle), Robert Strauss (Yubo), Lyn Thomas (Kate Durand), James Griffith (Cash Skelton), Morris Ankrum (Andrew Barton), Leslie Bradley (Rev. Jacob Hall), Doodles Weaver (Eph Loveman), Holly Bane (Tanner). 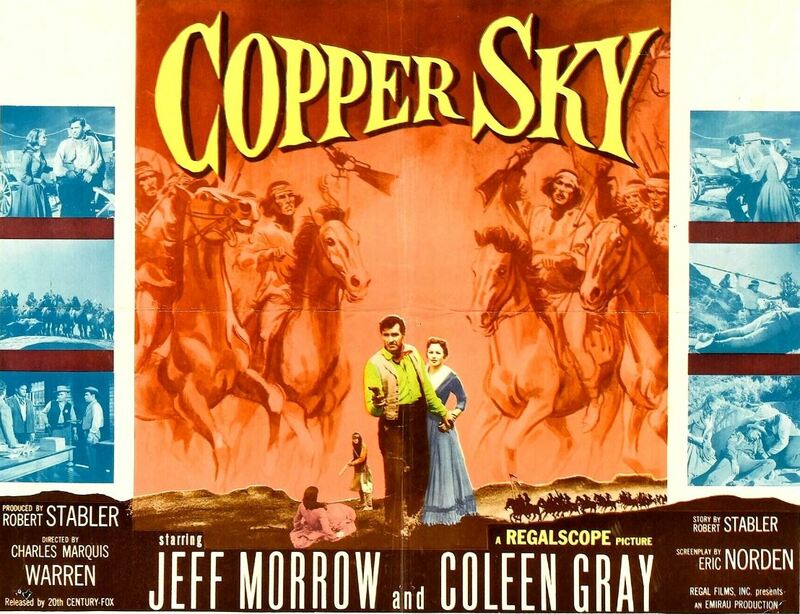 In the mid-50s, B producer Robert Lippert entered into an arrangement with 20th Century-Fox where his Regal Films, Inc. would produce a series of second features for the studio — two black and white CinemaScope pictures a month. 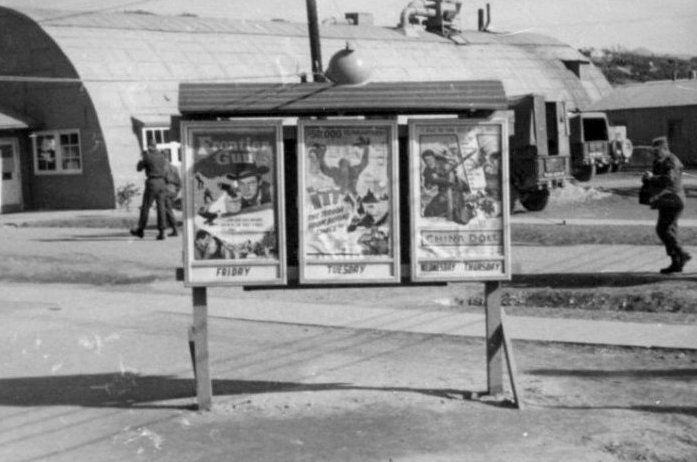 Lippert wanted to combine the economy of black and white with the draw of CinemaScope. They called the process Regalscope. Regalscope is black and white CinemaScope, nothing more. 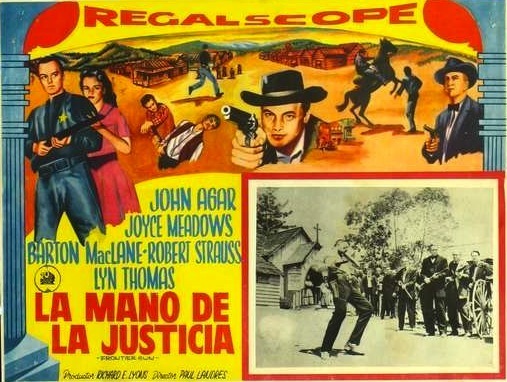 Lippert made around 50 Regalscope features between 1956 and 1959 — all of them cheap, most of them Westerns. 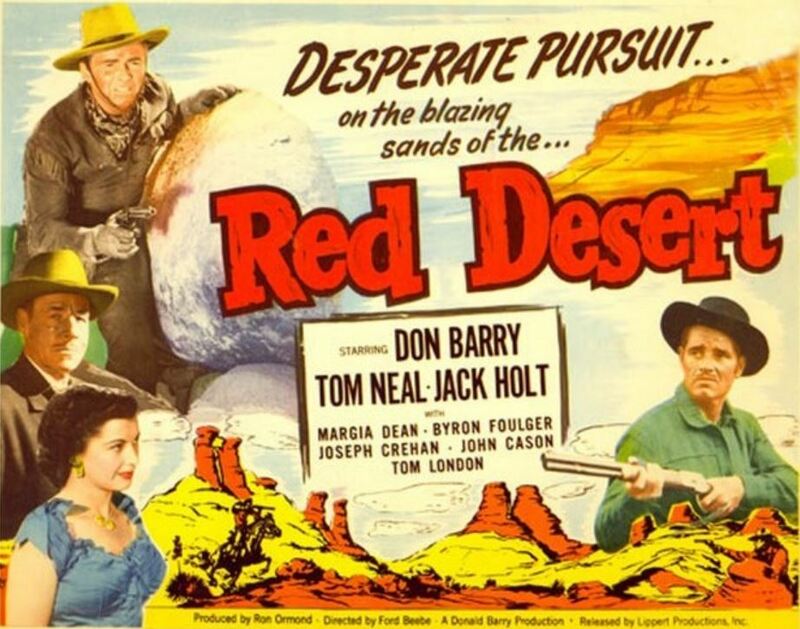 These Westerns feature folks like John Agar, Jim Davis, Beverly Garland and Forrest Tucker. One, Ambush At Cimarron Pass (1958) gave Clint Eastwood an early role. And each picture is a virtual parade of your favorite character actors. 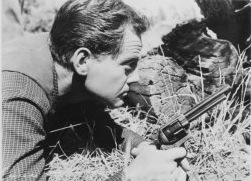 Frontier Gun (1958) was produced by Richard Lyons. 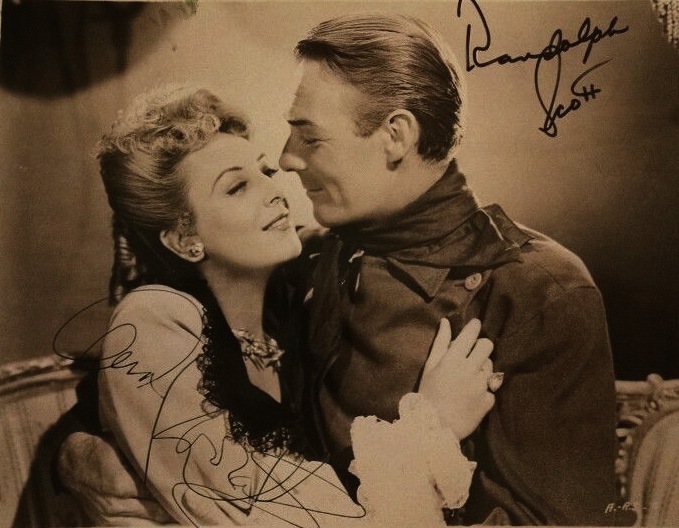 Lyons would eventually produce Ride The High Country (1962) for MGM. We all owe him for that one. Frontier Gun is yet another town-tamer story. 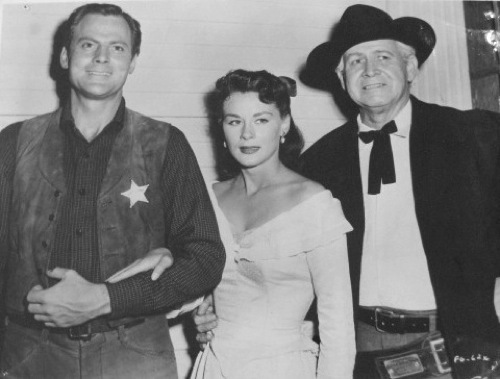 John Agar is Jim Crayle, son of noted lawman Simon Crayle (Barton MacLane). Agar’s given a badge by Honcho’s town council to take on Yubo (Robert Strauss) — one of those saloon owners intent on running the town — so Honcho can become a safe place for decent people to live. Agar’s an expert shot, but an old injury makes him slow on the draw. Eventually, the father rides into town to tell his son he’s not up to the task. Paul Landres directed. 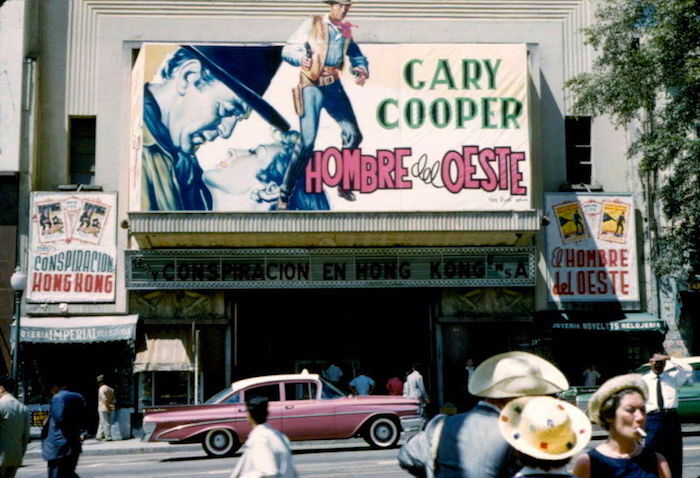 By 1958, he was already a TV veteran, directing episodes of everything from Boston Blackie to The Lone Ranger. He was a dependable journeyman director who made only a handful of features. Here he does an admirable job with the money and schedule he had to work with. 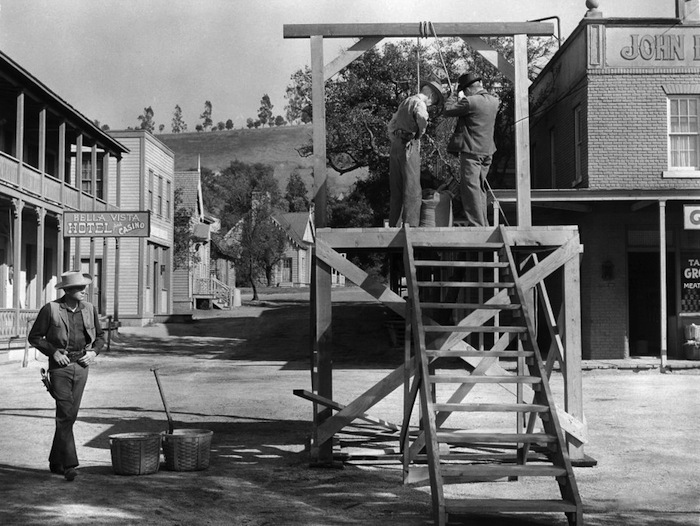 It was shot by Walter Strenge, who did a number of the Regalscope films, including Stagecoach To Fury (1956). For Frontier Gun, Landres and Strenge relied on the medium shots and long takes that make early widescreen films so interesting. 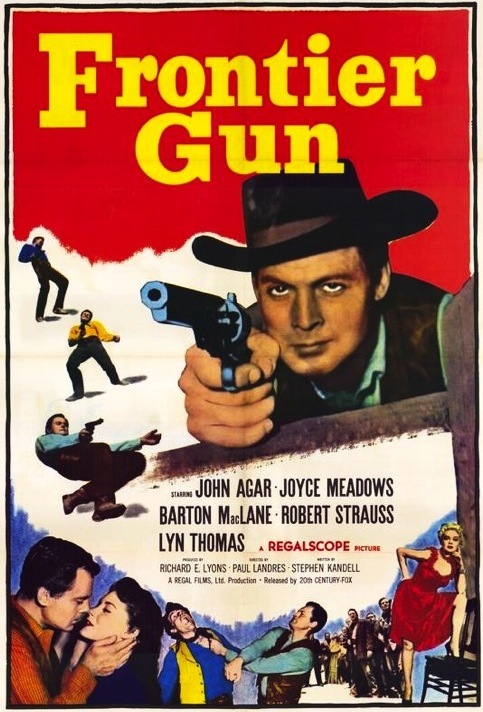 Frontier Gun was the second of three pictures Joyce Meadows made with John Agar. Robert Strauss, who usually plays comic badguys, is quite interesting as Yubo. 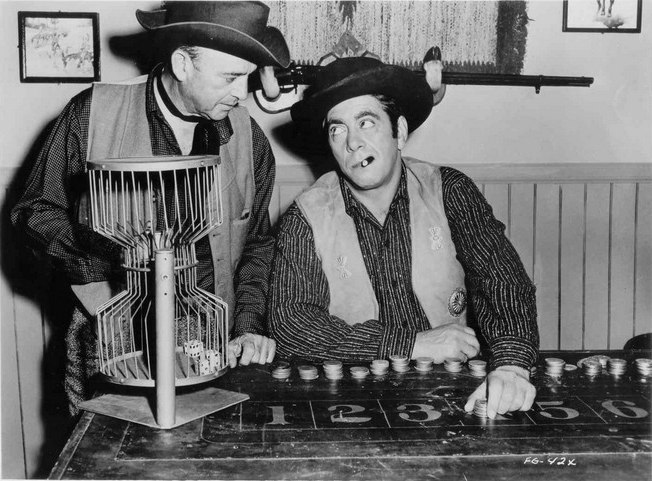 Veteran character actors Doodles Weaver and James Griffith are on hand giving the picture a little extra B Western clout. You have to cut the Regalscope pictures some slack. They’re a bit talky, and the lack of money and time can be quite obvious. But they have great casts, especially the Westerns, and the scripts usually play well. Frontier Gun is one of the better ones. It’s a real shame they’re so hard to track down, especially in some semblance of widescreen — because once you get into them, you really want to see them all. Anybody out there got a widescreen Stagecoach To Fury? An interesting, and disturbing, bit of trivia: the 35mm print archived at UCLA is missing a couple reels. SOURCE: Maury Dexter’s Highway To Hollywood; Ladies Of The Western by Michael Fitzgerald and Boyd Magers; Scream Sirens Scream! by Paul Parla and Charles P. Mitchell.